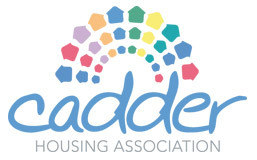 Cadder Housing Association believes that every one of our residents has the right to feel safe in their home and community and to enjoy living there peacefully. Nobody should have to put up with constant noise and disruption and we therefore strive to demonstrate a ‘zero tolerance’ approach to anti-social behaviour. We recognise that taking early, effective action is the best way to resolve issues successfully and we seek to do this with the co-operation of everyone involved. 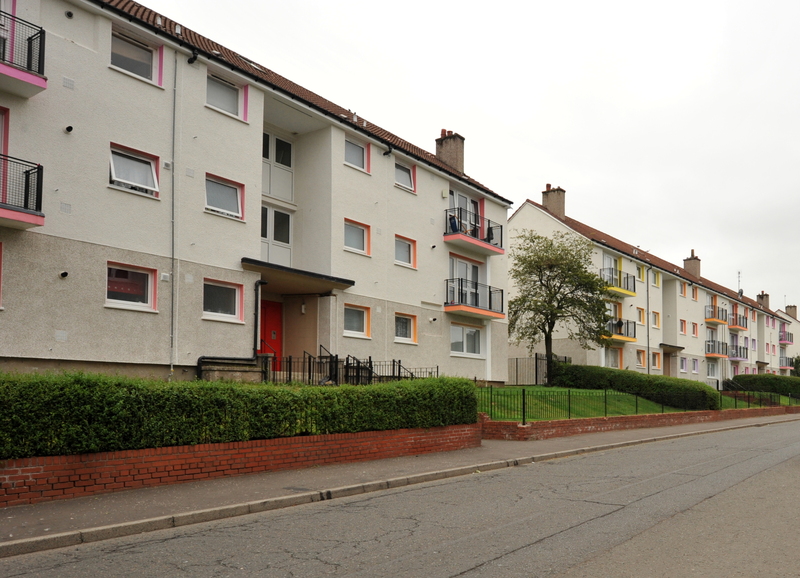 The Association works closely with other agencies to find a solution to anti-social problems, particularly the Police, Community Safety Glasgow, Glasgow City Council and our tenancy support partners (North United Communities and Quarriers). Although we view taking legal action as the absolute last resort, we will go to court seeking an Anti-Social Behaviour Order and/or Decree for Eviction against persistent offenders if necessary. If you are experiencing any form of anti-social behaviour whilst in your own home or the Cadder neighbourhood, please let us know and will provide you with suitable advice and support. If you are required to contact the Police, you should phone 101 to report a crime and 999 for emergencies. If you experience noise nuisance outwith the Association’s opening hours, you can contact Community Safety Glasgow’s Noise Service. Noise officers work 7 nights a week from 5pm until 2:30am (excluding some public holidays) The contact centre who will handle your initial call is available 24/7 so you can register a complaint at any time on 0141 287 6688 and the noise officers will respond as soon as they are on duty. This service covers issues such as barking dogs as well as all types of amplified noise. 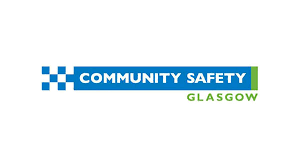 Community Safety Glasgow can provide a professional witness service and pass any information on to other agencies, including Cadder Housing Association.